I don’t know who took this picture, but I haven’t been able to get it out of my head all week. 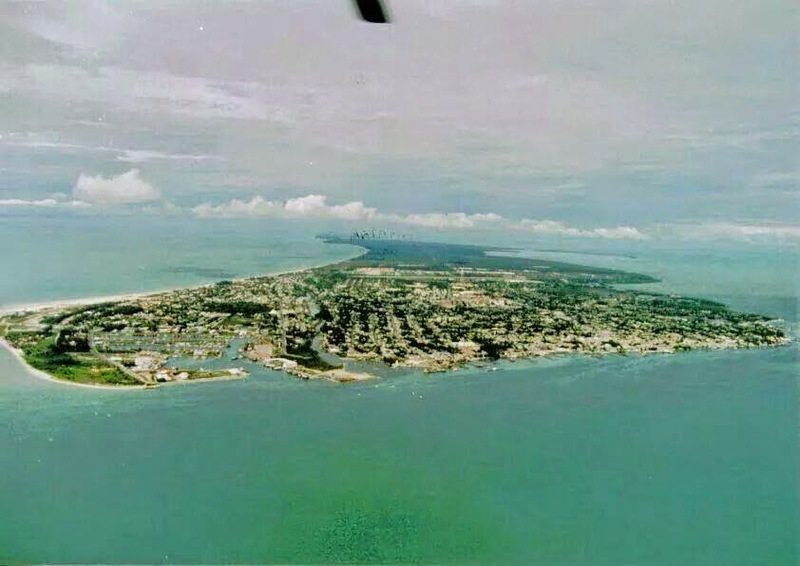 Whoever you are, I’d like to thank you – and thank my Mexican host-brother’s wife Nury for posting it on Facebook – because it brought back a tidal wave of happy memories and forever-lasting emotions from my time as a high school exchange student on that island – Ciudad del Carmen. When I arrived there in 1998, that tiny speck of land at the bottom of the Gulf of Mexico was nowhere to be found on most of the maps I looked at before my trip. Of course, this made going there all the more exciting. What I found when I arrived were some of the nicest, warmest, and most fun people on the planet. More about my adventures in Cd. del Carmen in future posts. I have to say though that my study abroad experience in Mexico not only played a big part in shaping who I am today, but in a strange way it led me to Belgium, where I live today. I met more Belgian exchange students there than any other nationality and, while that wasn’t the reason I moved to Belgium, I can’t describe how great it was to reunite with my friends from the Mexico days. “Que idioma habla Maja?” (“What language does Maya speak?”), I asked. “Ella habla flamenco, hijo” (“She speaks flamenco”), said Liz. “Que es flamenco?” (“What is flamenco?”), I said, confused. “Es que hablan en belgica” (“That’s what they speak in Belgium”). Come to think of it, I’m not sure when I eventually heard the word “Flemish” for the first time. 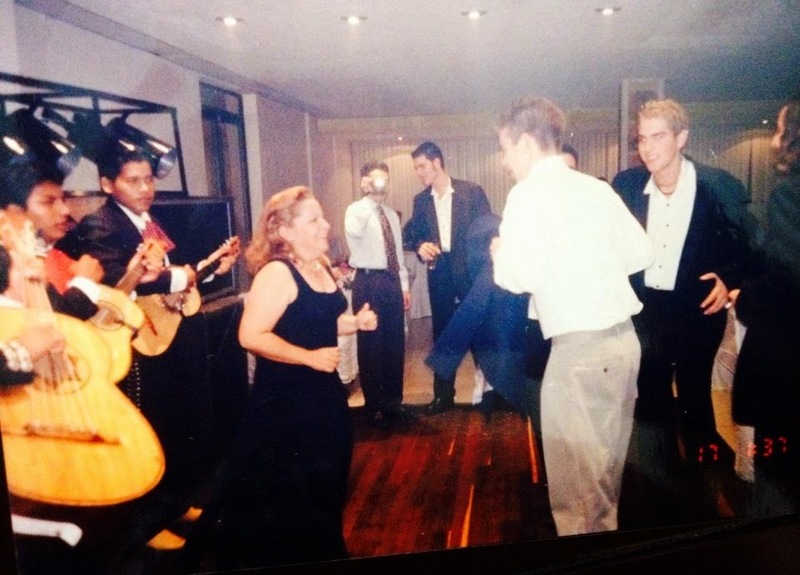 But that was definitely the night I realized that flamenco was much more than a Spanish dance. Ole! Have you been a foreign exchange student? Or have you hosted exchange students in your home? Write a comment below and let me know! “Around midnight on April 27, a 17-year-old foreign exchange student from Germany named Diren Dede left the host home here (Missoula, Montana) where he played Xbox and drained cans of Sprite and set off with a friend through his dark hillside neighborhood. They passed a home whose garage door hung partly open. Using a cellphone for light, Mr. Dede headed in.